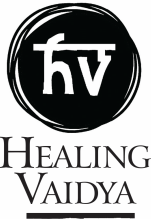 Healing Vaidya Foundation is proud to have empowered over 15,000 patients and counting in their individual health journeys. We wanted to thank you for your ongoing wishes and support. ​It is feedback like what we've received below that encourages us that our mission must continue full speed ahead!